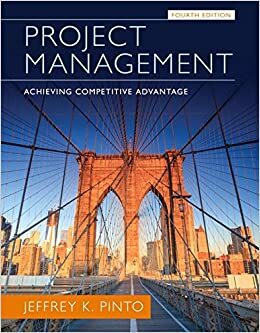 Team Activity - HB Case Study: “How To Fail In Project Management (Without Really Trying)” by Jeffrey K. Pinto and Om Kharbanda (BH010) The Organizational Context: Strategy, Structure, and Culture – Chapter 2 (Lecture)... Nuno Gil Colm Lundrigan Jeffrey K. Pinto Phanish Puranam (2017). MegaProject Organization and Performance The Myth and Political Reality. This report summarizes the insights of a three-year study on “megaprojects” – the project-based organizations purposely formed to develop capital-intensive, large-scale infrastructure systems. 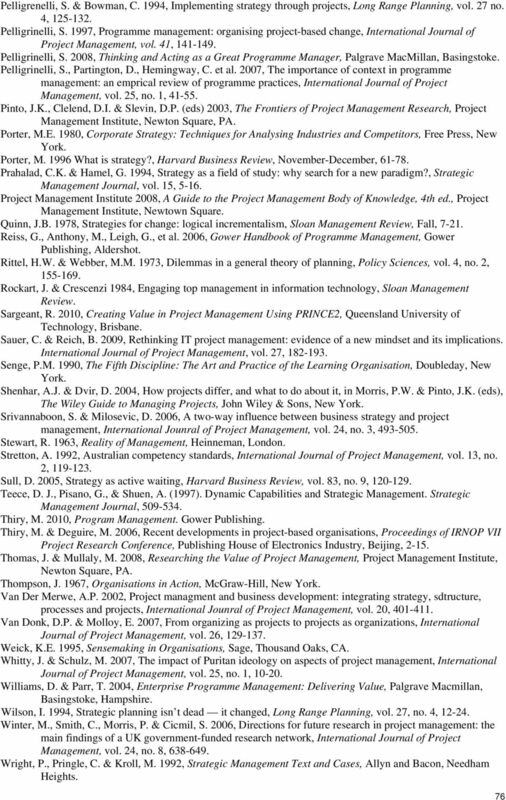 He is co-editor with Jeffrey Pinto of The Wiley Guide to Managing Projects (Wiley, 2005); and, with Jeffrey Pinto and Jonas Söderlund of The Oxford Handbook of Project Management (OUP, 2010). He is a past Chairman of the Association for Project Management (APM) and Deputy Chairman of the International Project Management Association (IPMA).... 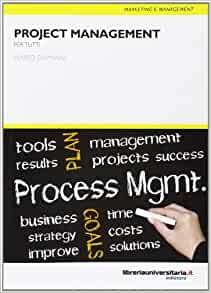 He is co-editor with Jeffrey Pinto of The Wiley Guide to Managing Projects (Wiley, 2005); and, with Jeffrey Pinto and Jonas Söderlund of The Oxford Handbook of Project Management (OUP, 2010). He is a past Chairman of the Association for Project Management (APM) and Deputy Chairman of the International Project Management Association (IPMA). He is co-editor with Jeffrey Pinto of The Wiley Guide to Managing Projects (Wiley, 2005); and, with Jeffrey Pinto and Jonas Söderlund of The Oxford Handbook of Project Management (OUP, 2010). He is a past Chairman of the Association for Project Management (APM) and Deputy Chairman of the International Project Management Association (IPMA). Professor Morris is also Vice President of the Association for Project Management and Vice Chairman of the International Project Management Association. Jeffrey K. Pinto is a Professor at the School of Business, Pennsylvania State University, Erie, Pennsylvania.